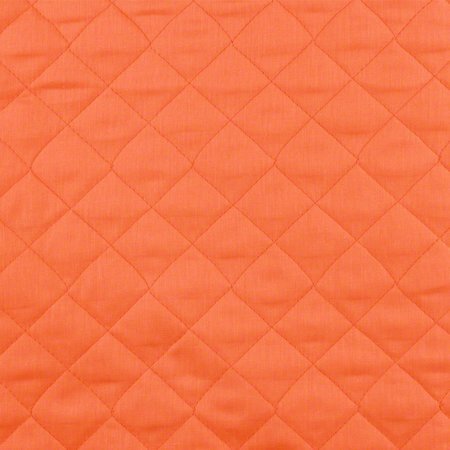 Use this double-sided, quilted fabric to easily make unique homemade treasures. 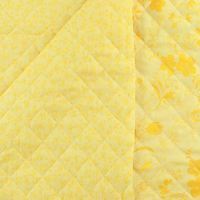 Simply add a binding to make a small blanket or use it as a pocket on a quilted bag to add a pop of color. 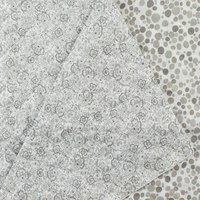 This reversible fabric is made from two layers of 100% cotton with polyester batting between.